Fifty-Four things you can do to live a healthier and happier life. Which one will you start with? Have you ever wondered how to REALLY tell what food is good for you and what should stay on the shelf? 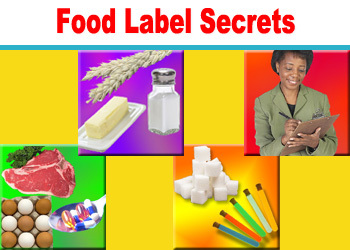 After watching these video courses you'll know how to read a food label and figure out in 8 seconds or less if it's good for YOU. Are you at risk of dying early? Curious how long you're going to live? Try this simple test. 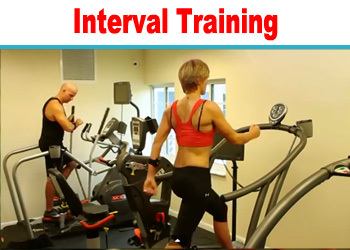 Interval training is an intense type of cardio exercise program I've been sharing with my clients and readers for several years now. 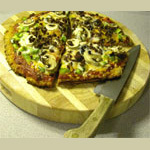 It allows people to burn more fat, in less time, than traditional aerobic programs. 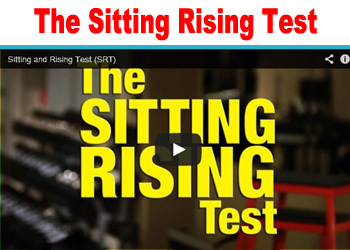 It's also the first cardio program that's been documented to regularly build muscle. Its pretty amazing stuff. Here's how to start an interval program.